Public Provident Fund is a great investment option that provides twin benefits of tax and retirement savings. Here’s how you can make the most of your PPF account! Public Provident Fund (PPF) still remains one of the most popular long-term savings instruments amongst salaried individuals in India that provides twin benefits of tax and retirement savings. The government has also recently retained the 8% interest rate on the scheme for the January to March quarter, making it an attractive investment option for risk-averse investors. So, without further ado, let’s find out how you can make the most of your PPF account! Additional Reading: EPF Vs PPF: Which Is Better? You can invest a minimum of Rs. 500 to a maximum of Rs. 1, 50,000 in a financial year in your PPF account. You can make contributions either in a lumpsum or in 12 instalments. If you opt for the monthly mode, make sure to invest the amount before the fifth of every month. Why you may ask? The rate of interest is calculated on the minimum balance in your account between the 5th and the last day of every month. So, if you deposit the amount after the 5th of the month, then you can lose out on a lot of interest for that particular month. In case you have idle money at your disposal, you can also invest a lumpsum amount of Rs. 1.5 lakhs on or before 5th April to earn interest for the entire financial year. You are eligible to take a loan of 25% of the balance amount available against your PPF account from the third financial year till the end of the sixth financial year. Say, for example, if the account was opened during the financial year 2015-16, then you can apply for a loan from the financial year 2017-18 (April 1, 2017) and until 2020-21 (March 31, 2021). The loan has to repaid within 36 months and can be taken only once in a year. So, only once your old loan has been paid off completely can you apply for a new loan. A PPF account comes with a maturity of 15 years but you can make one partial withdrawal each year starting from the seventh year of opening the account. The withdrawals are also tax free! The withdrawal limit is capped at 50% of the total balance at the end of the fourth year immediately preceding the year of withdrawal or the year immediately preceding the year of withdrawal, whichever is lower. You can retain your PPF account after maturity without making any new contributions. This way the balance in your account will continue to earn interest until it is closed. However, in case you want to make fresh contributions after maturity, you can extend the tenure in blocks of five years. There is no limit on the number of times you can extend the account. You are eligible for loan and partial withdrawal facilities only when your account is active. The account becomes dormant if a minimum of Rs. 500 per year is not deposited in the PPF account. To reactivate your account, you can simply visit the bank branch or post office where your account was opened and submit a written request. The bank may charge a small penalty of Rs. 50 for each financial year the account was inactive. There you go! Looking for other investment products like Mutual Funds and Fixed Deposit? Go ahead and explore your options right away! 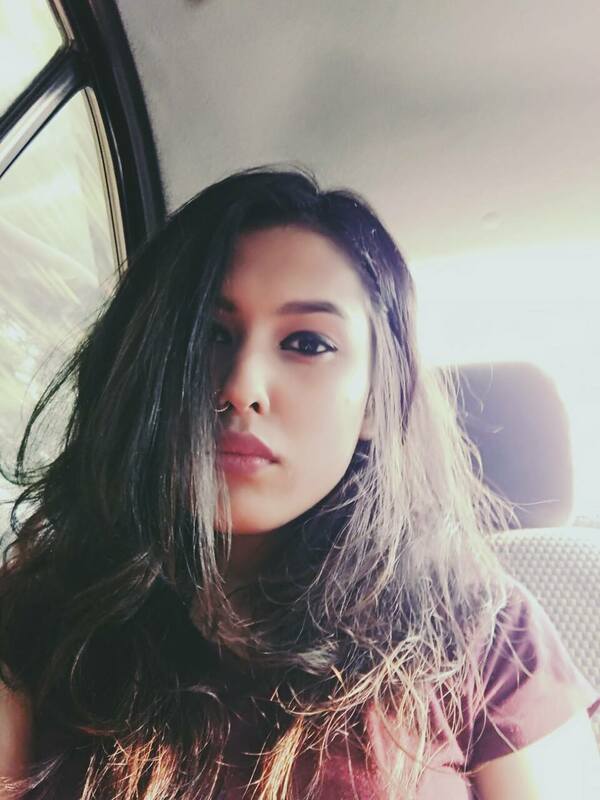 Shipra left her job as a correspondent with Outlook Money to be a full-time content superstar at BankBazaar. Apart from a passion for Personal Finance, she is a lover of beaches, coffee, books, and comics. Though believes she is no orator, she certainly has a point of view when it comes to writing.